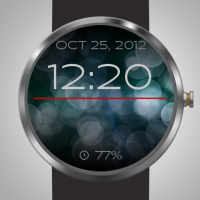 Bokeh Watch Face is simply beautiful. The wide font used to display time and date is elegant and in combination with gentle background makes the face fit to suit as well as sports dress. The background uses a parallax effect based on real time G sensor readings. This makes such an ordinary act as checking current time a completely different and immersive experience. Prepare for battery drain, because you won’t be able to get your eyes off the display. The second version of the face is now available in Google Play and the third beta version can be installed from Google Play directly after joining our community of testers. And this is definitely not the end of the list. Ideas come as we speak and there will be much more. 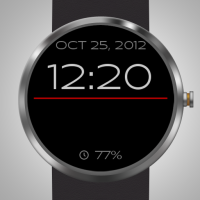 Get the watch face on Google Play for free and let us know your thoughts. We are really interested in your opinion and ideas. Want to be more engaged? If you want to have latest features we work on and help us with testing them, you can join our Google+ community Bokeh Watch Face Testers. You can also let us know your thoughts, ideas or problems. We are working hard to keep our application rating high, so if you have any problem that you find significant enough to prevent you from giving us the best rating, please let us know first. We’ll do our best to solve it. You can leave us a comment here. You can like our Facebook or Google+ pages and drop your comments there. Or you can use our Contact page. 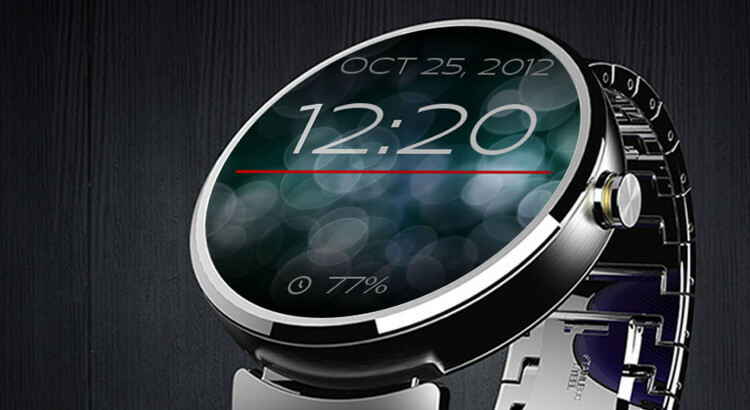 Hugo, you should install it the very same way as any other watch face – install on your mobile phone connected to your Moto 360 and it should get uploaded to your watch automatically. Give it a few minutes – it takes some time until the application is transferred to your watch. Then just pick your new watch face on your watch or using Android Wear application on your phone. Hi, the weather is not showing up. Strange. Have you activated the weather widget in configuration application on your phone? Please let me know on email android@dmn.cz. nice. is this available on iphone?